← Barbara Crowley Finally Gets To Meet Her Dad! 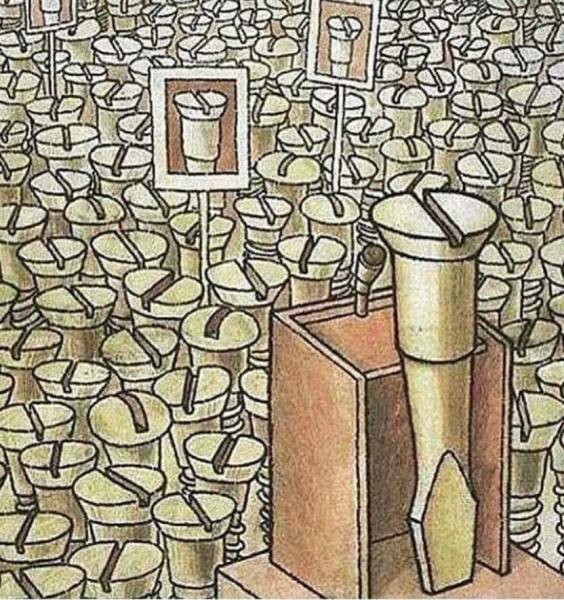 The peoples “demon-cratic” party of one-driver for all one-slot-screws, who beg (in majority) to be tightened up for the good of every screw, whether they like it or not! And who needs a loose freedom when we can all be tightly screwed down? Right screw-we’s?